The hardware-enabled augmented reality platform is now dead as Google officially announced the end of support. Meanwhile, the company is likely to concentrate more on developing its ARCore platform that comes with Android Oreo. Google's ambitious Project Tango, that leveraged depth sensing technology to augment reality, has met an untimely death. Google announced it is ending support for Tango-enabled AR and instead, will focus its efforts on the development of ARCore. Google will end support for Tango on March 31, 2018. With ARCore allowing Google to use existing camera tech to place objects in the world around you, the need for hardware based AR is no longer needed. ARCore is already in practice through cool stickers on the Google Pixel 2 camera and some other apps. ARCore, even though in its infancy, is being considered a more viable option that Project Tango. Snapdragon 820, 652 optimised for Project Tango, more smartphones to flaunt AR? Despite launching back in 2014, Google's Project Tango never reallty got the traction, because of its requirement of high-end equipment. Since 2014, only two Android devices have come out with Project Tango - Lenovo Phab 2 Pro and Asus Zenfone AR. Meanwhile, Apple successfully brought augmented reality to iOS 11 through ARKit. So, it can be speculated that Google was forced to make the shift from Project Tango to ARCore to take on Apple. 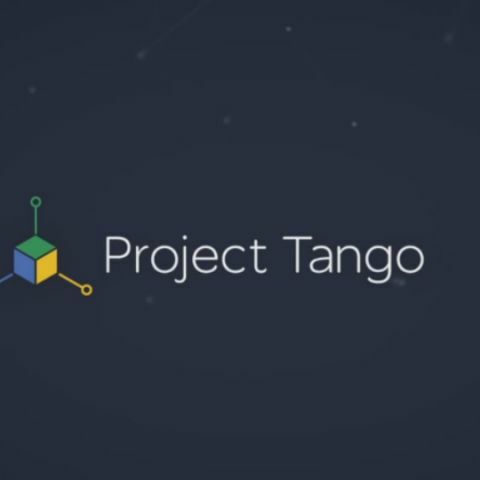 Project Tango was one of Google's most ambitious projects. Much like HoloLens, Tango used depth sensing tech and smartphoen cameras to map out a 3D estimate of an area to create a gamified world aroud you. Google will now look to take its learnings from Tango to make ARCore a success. With Tango dead, so are the support for the two devices that launched under the project. Although the Tango AR apps on Tango-enabled phones will still run. Hopefully, Google can now focus more on ARCore development and increase its library of AR content for smartphones.